UK Beatmakers The Herbaliser, get in the mix ahead of their Australian tour. 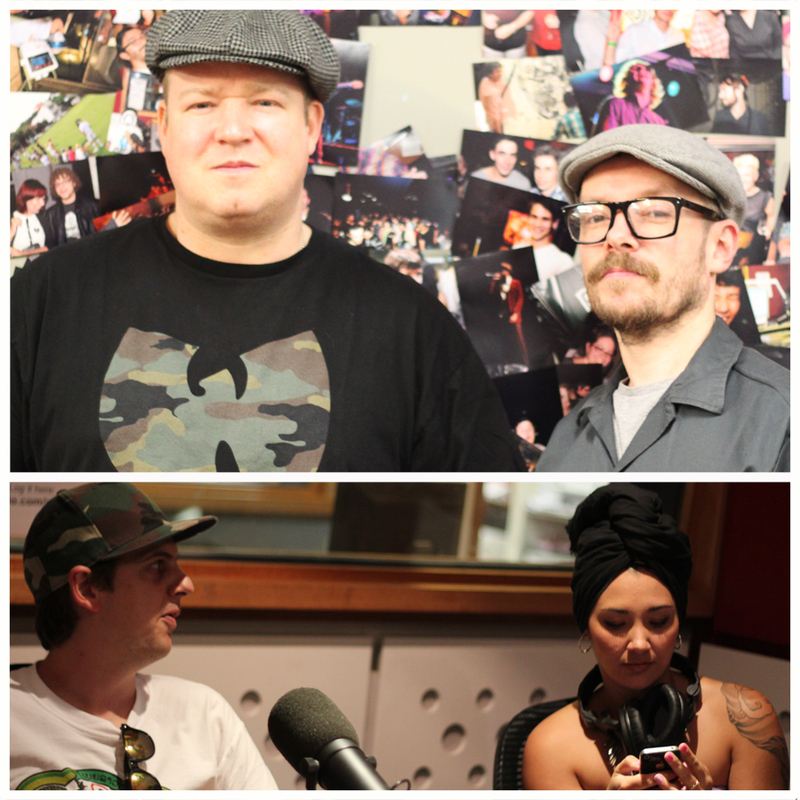 Plus Sydney soul singer Alphamama and beatmaker DJ Jonah come in for a chat and live performance. This entry was posted in Playlist, Podcast, Radio Show Stream and tagged alphamama, dj jonah, fbi radio, live mix, mix, Mixtape, mp3 download, radio show, Stolen Records, stream, studio tan, the herbaliser. Bookmark the permalink.